More and more companies are breaking away from the traditional set up of conducting IT operations from an in-house server room and leaning more toward outsourcing their servers to third-party colocation data centers. In fact, the global market for network outsourcing is expected to grow by more than 8% in less than 10 years . Leasing server space at an outside data center to house your company-owned servers and other networking hardware is called colocation. Many businesses, both big and small, have come to realize that colocation services come with several benefits. 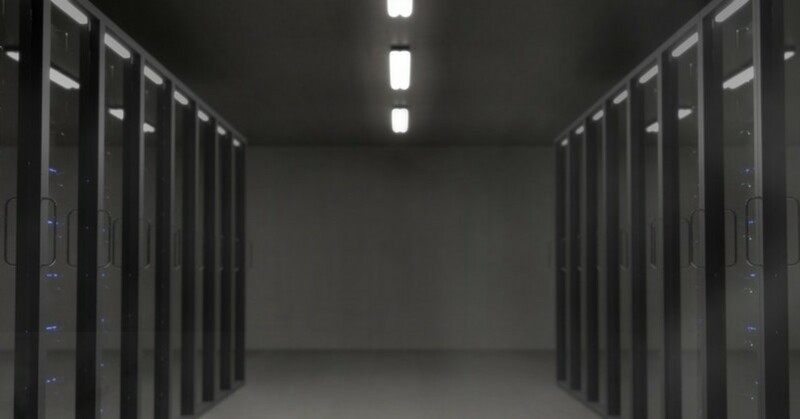 While there are significant differences between colocation hosting and dedicated hosting, the absence versus the presence of server management services in particular, they both share one essential commonality: both require your company to outsource its servers to a third-party colocation data center. After proper installation of said servers, your company’s network and IT operations can benefit from the power and bandwidth provided by the colocation data center you have chosen to lease server space from. Instead of investing in and maintaining the required infrastructure to support the bandwidth and power needed to support an in-house server room, you can depend on the infrastructure of an outside facility to consistently support all your server and network needs. A third-party colocation data center also comes with its own dependable climate controls and cooling systems, other elements you will not have to install and regularly update once you outsource your servers. Outsourced server management, also referred to as dedicated hosting or managed networking, comes with its own unique benefits. With basic unmanaged colocation hosting, your company’s servers will be stored in a third-party facility, but your own internal IT staff can still be responsible for the management and upkeep of your servers. With server management services, your hosting provider will take over those responsibilities. Not surprisingly, outsourced server management comes with several benefits. Lower Cost and Higher ROI. Instead of having to hire your own in-house IT staff, the IT experts of your hosting provider will handle all necessary IT operations and network support with colocation. This typically results in lower operational costs to your business. Also, since outsourced server management is handled by a diverse team of knowledgeable and experienced IT professionals, your return on investment can be so much greater. Up-to-Date Industry Expertise. The professional teams that make up a dedicated hosting company usually provide server management services to a wide range of clients. They are trained, certified, and deeply knowledgeable of best practices, as well as industry changes and innovations. Certain team members may also play specialized roles, which is a plus in an increasingly complex technological environment . At LightWave Networks, we offer Boston colocation and Dallas colocation services to businesses in Massachusetts, Texas, and areas throughout the country. Both our Tier III Boston colocation data center and Tier III Dallas colocation data center are carrier-neutral, energy-efficient, fully redundant, and offer unmetered bandwidth, blended BG IP transit, effective cooling, and 24/7 monitoring and support. We offer both unmanaged colocation hosting and server management services at competitive rates. Learn more about our colocation services and data centers by calling our team at (617) 459-4100. One of our IT experts will gladly take your call and walk you through our services and competitive pricing rates.